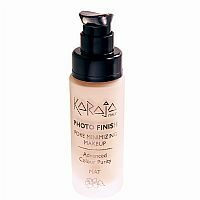 Karaja Photo Finish long lasting oil-free matt effect foundation brightens the face without shine. 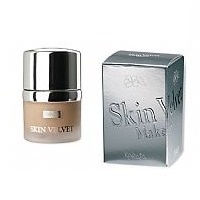 The fluid foundation gives great coverage without the heaviness. Designed for all skin types, especially suited for mixed/oily skins. Special coated pigments and ultra light powder microspheres capture and diffuse extraordinary radiance, enhancing the splendour and freshness of your complexion. Wrinkles, pores and blemishes are concealed and reduced far a natural, radiant look and a delicate perfect final matt effect. Stands up well to all conditions, from morning to night, whatever the occasion or weather. 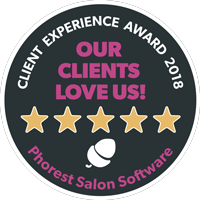 A true ally for your beauty. Ultra elasticformula for easy and silky smooth application. Embraces the skin without stiffening lines and produces a reassuring sense of comfort all day long.